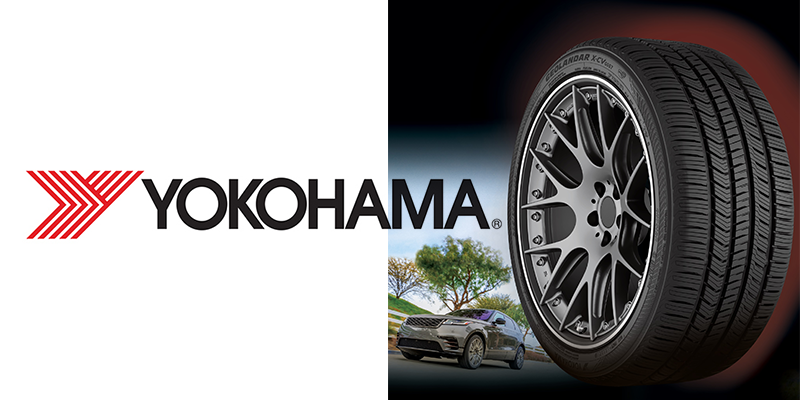 For luxury SUV and crossover owners, Yokohama Tire has introduced the Geolander X-CV, covering nearly all 18- to 22-in. luxury SUV/crossover fitments. A quiet ride through a staggered tread pattern in a five-block sequence which reduces pattern and road noise. 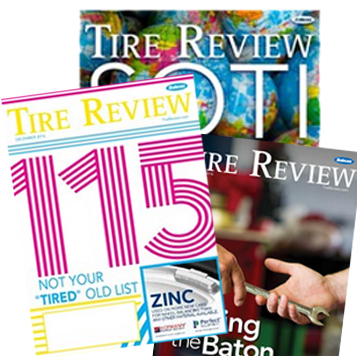 The tire, now on sale in the U.S., comes in 23 W-speed-rated sizes. For more information, go to www.yokohamatire.com.